Bangkok offers a peek at the unique- day and night. 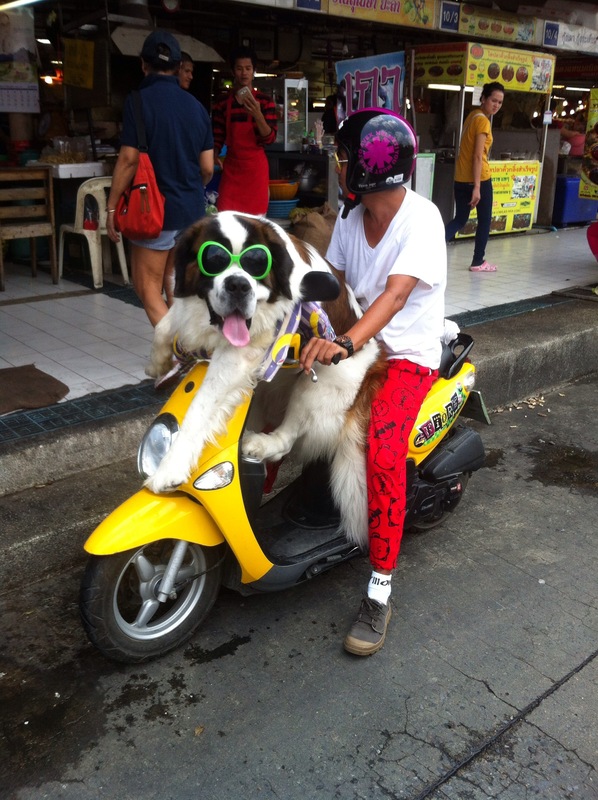 This entry was posted in Culture, photographs and tagged bangkok dog, sunglasses, wtf. Bookmark the permalink.